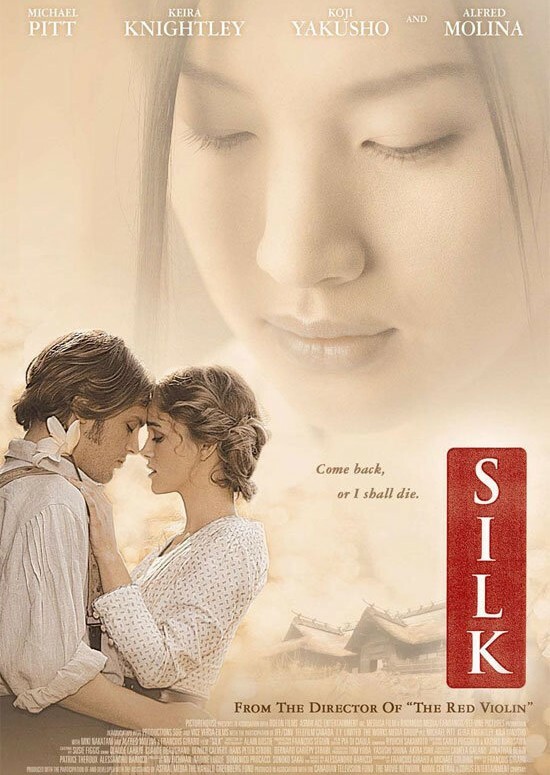 Description: The story of a married silkworm merchant-turned-smuggler in 19th century France traveling to Japan for his town’s supply of silkworms after a disease wipes out their African supply. During his stay in Japan, he becomes obsessed with the concubine of a local baron. Tagged 2000s, Based On Novel, Canada, English. Bookmark the permalink.